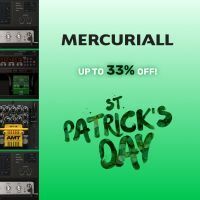 Mercuriall Audio has announced a St. Patrick's Sale, offering paid products with up to a 33% discount. SS-11X - $33 - 17% off. 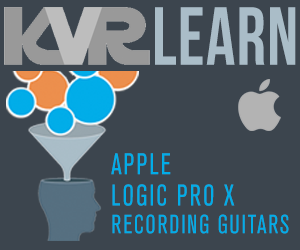 ReAxis - $59.99 - 33% off. 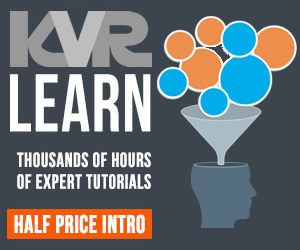 Spark - $80 - 33% off. U530 - $39.99 - 33% off. The sale is open until March 23rd, 11:59pm PDT. 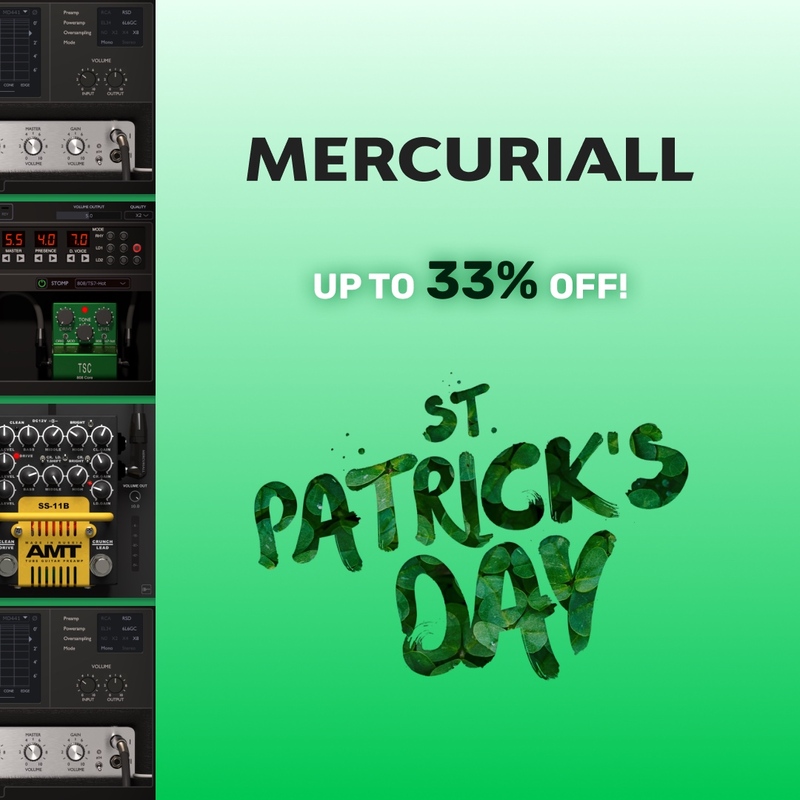 28 Sep 2017Mercuriall Audio Software updates "Greed Smasher"
20 Jun 2017Mercuriall releases free "Greed Smasher" and discounts "Spark" and "U530"
15 Aug 2016Mercuriall releases free "Tubes Creamer 808 Core" and discounts "Tube Amp Ultra 530"